You guys. You guys. 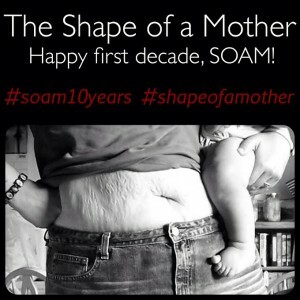 Can you believe SOAM is turning TEN this year? I am working hard to make some really exciting things happen this year in celebration. I’ll share more news very soon, but for right now here’s a summary of how you can participate and stay updated. 1. 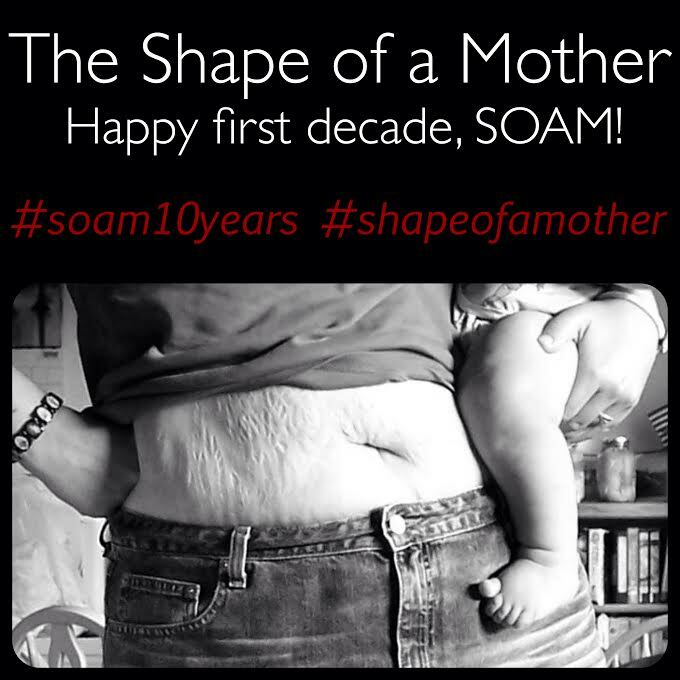 You can submit your story here at SOAM. You’ll find everything you need to know about that at this page (also in the menu bar above). 2. You can join in our #soamweeklyphoto. We’ve just finished January and it was a ton of fun. More information at the link (also also in the menu bar above). 3. You can join my BRAND SPANKING NEW mailing list! I plan to send out emails about twice a month hightailing posts and events at SOAM as well as keeping you up to date with things that are happening and future plans. There’s a form in the sidebar over there. Go sign up! 5. You will be able to participate in a special anniversary video celebrating our first decade on the web! I’ll have more details on that very soon, but in the mean time, spread the word and start thinking about it. TEN. YEARS. I cannot even.